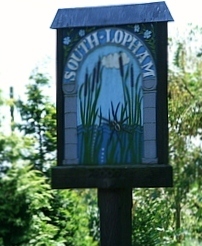 A warm welcome is extended to all residents of North and South Lopham to the Lophams’ Society Christmas Drop-in at the village hall on the 14th of December. Entrance is free so come and join us between 6 and 9pm for some festive food, mulled wine, soft drinks, music and carol singing. There will also be a visit from Father Christmas for our younger residents.